The Now were a band from the good old days of Punk Rock, although they were far removed from what is traditionally known as ‘Punk’. Intelligent songs, political lyrics and a musical style that was much more in keeping with bands like the Gang of 4, PragVeg and other ‘New Wave’ bands. The band were: Mike McGuire on Vocals, Steve Rolls on Guitar, Faz Farrow on Bass and Joe MacColl on Drums. They released two singles ‘Development Corporations’ on Ultimate Records in November 1977 and ‘Into The 80’s’ on Raw Records in 1979. 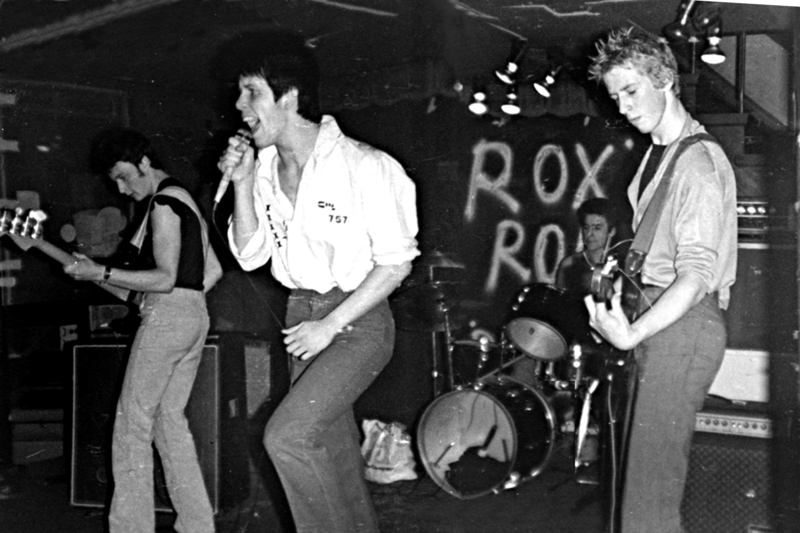 They had split up by the end of 1979. 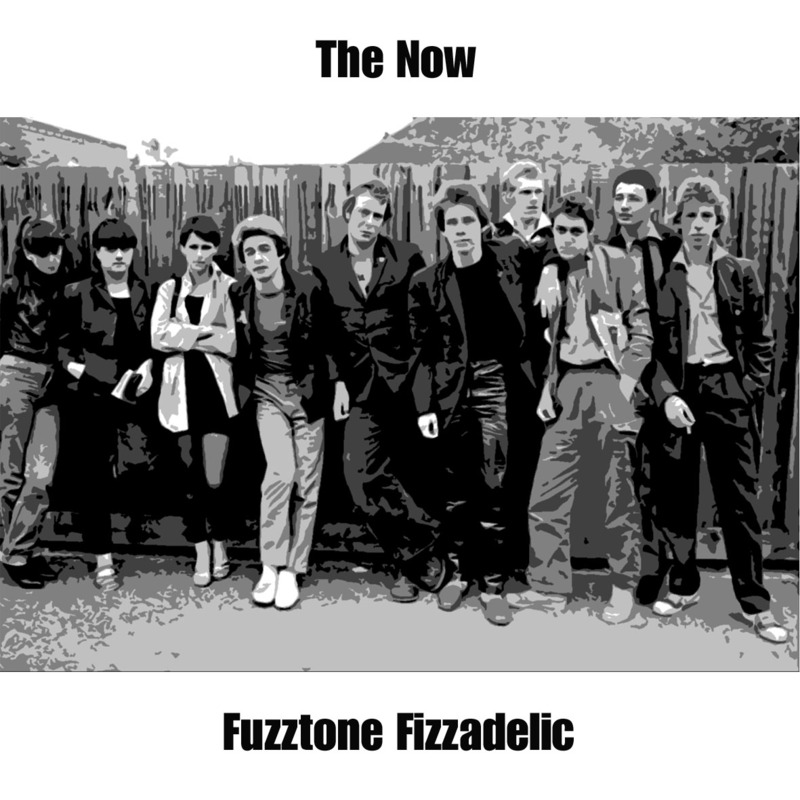 ‘Fuzztone Fizzadelic’ was recorded during 2004 by the four original members of The Now. The track listing represents the first set list from The Now as performed in 1977. In true punk rock stylee rehearsed for 3 hours with 2 days in the studio for recording and mixing. Not bad after 27 years (some of the band not having played since then). www.the-now.com it’s got all the information you could ever want or need.